Nutripaeds has an exciting new venture! 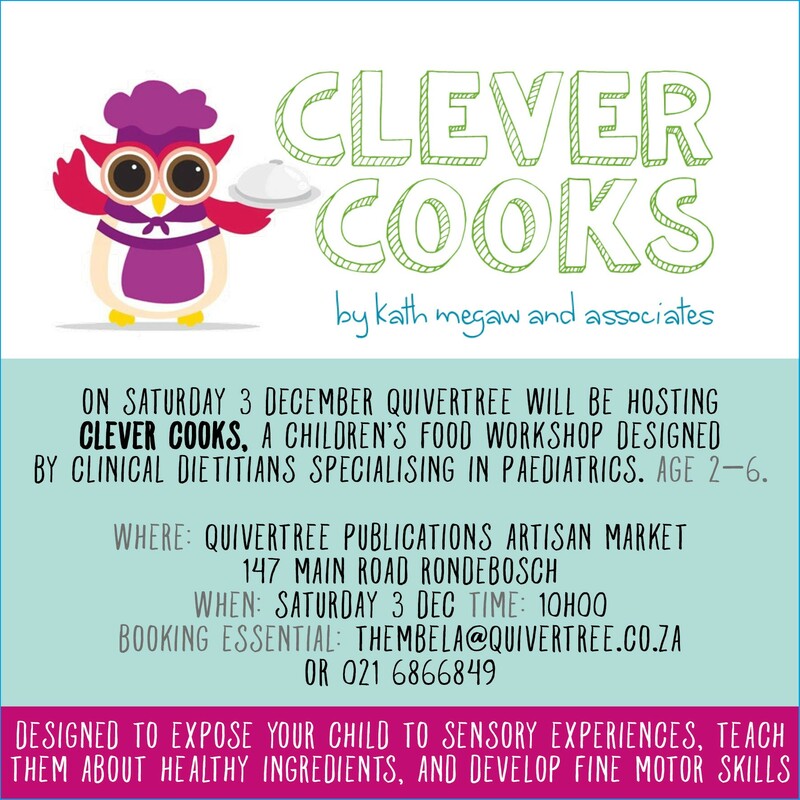 Clever Cooks is a fun new cooking class for kiddies, designed to help you and your child develop a real, healthy relationship with food. Created for great eaters, fussy eaters, sensory problems and all those in between. Classes will be run by Clinical Dietitians specialising in Paediatrics. 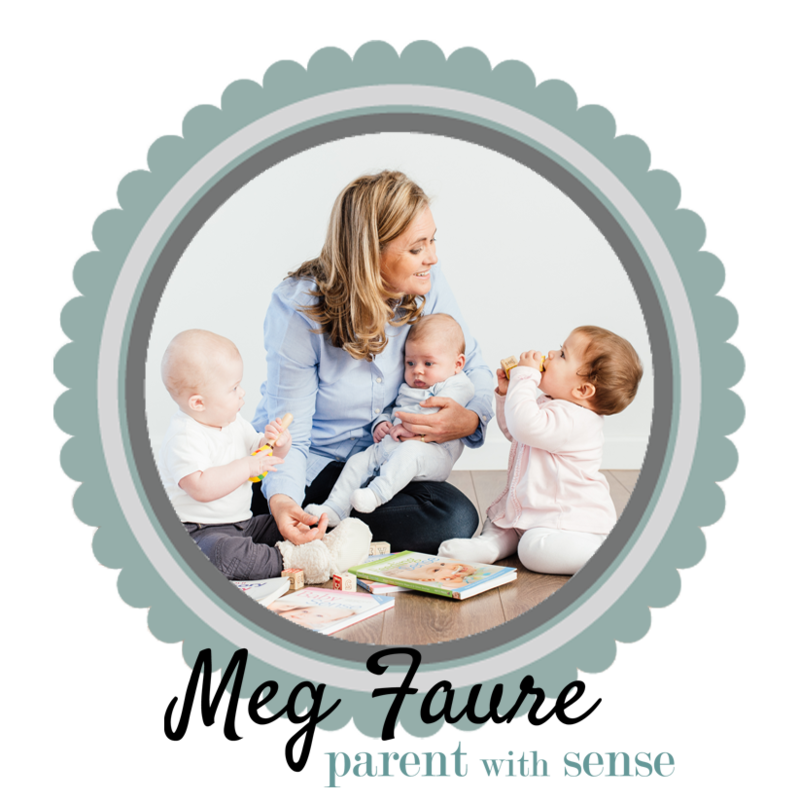 Come join us in a special space for fun with food and sensory play!